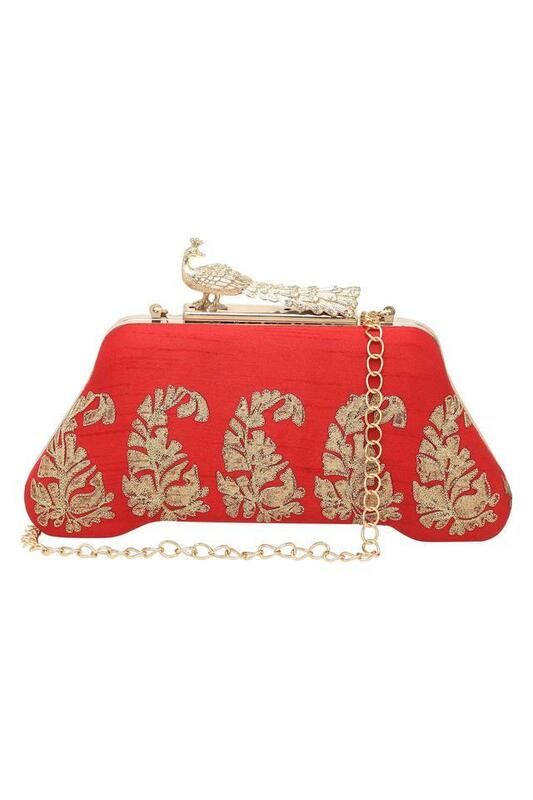 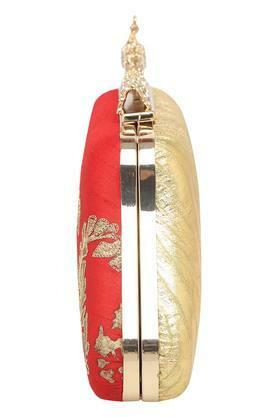 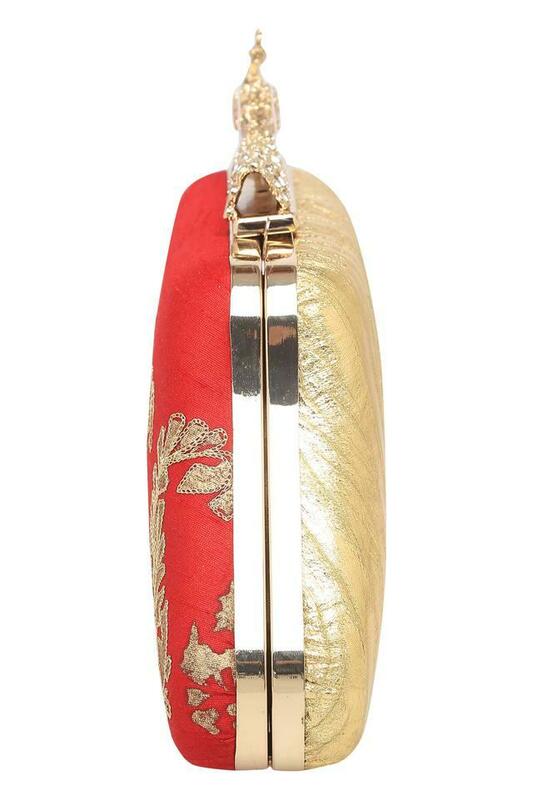 Update your accessory collection by adding this sling clutch from the house of Kashish. 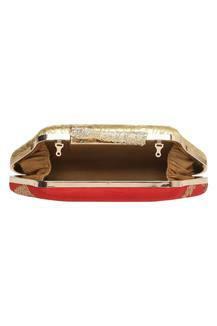 It has been tailored with the good quality material, which gives it a smart finish. 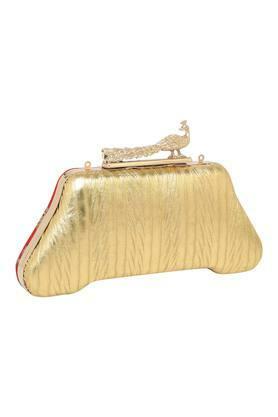 Besides, it has a hook and loop closure, which ensures the safety of your monetary essentials.